After the Productivity Commission released the final report for its review into Australia’s intellectual property arrangements in December 2016, the Government announced that it would be conducting an additional consultation to inform its response to the report. IGEA participated in this additional consultation and lodged a submission on 14 February 2017. In our submission, we commented on issues such as the length of Australia’s copyright term of protection, contracting out prohibitions, technological protection measures and geoblocking. The Government has also released its final response to the Productivity Commission’s report, which can be found here. The Government indicated that it would be conducting further consultations on issues such as fair use and safe harbours later this year. 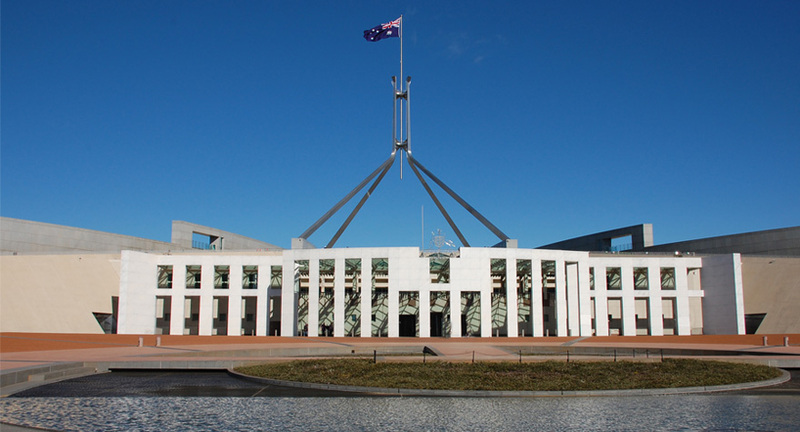 IGEA welcomes this and looks forward to working closely with the Government on these issues.